Sealant is a substance that helps to prevent the passage of air, dust, fluids, or other items through an opening or surface. They can vary in flexibility, strength, and permanence to meet any functionality. In order to accommodate structural and thermal changes, there are various types of sealants used in commercial application. Some common types of sealants include polyurethane, latex, acrylic, and epoxy. Mud was the first form of a sealant and its use dates to prehistory. It was used along with grass and reeds to seal dwellings from the weather. 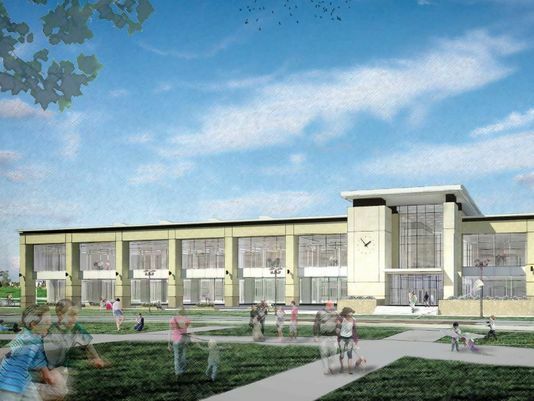 Stahl will use nonsag gunnable and self-leveling pourable joint sealants throughout the entire new 55,000-square-foot Kirkendall Public Library in Ankeny, IA. Their functionality will include sealing brick-work, flooring, tiling, and windows.